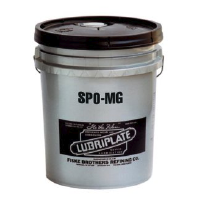 LUBRIPLATE Super GPO 15W-40 CJ-4 is a heavy duty, extra high performance multi-grade engine oil that provides excellent protection in diesel fuel and gasoline engines over a wide range of operating conditions and performance demands. 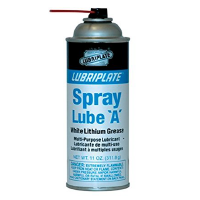 Compounded with detergents, dispersants, wear control elements, anti-oxidants, corrosion inhibitors and foam suppressant additive. 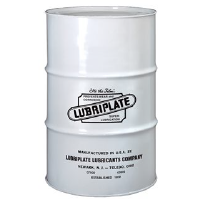 Extremely resistant to development of high temperature deposits and low temperature sludge clogging, inhibit ring deposit formation, reduces engine wear associated with increased soot levels and improved oil consumption control. 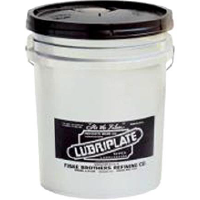 Suitable for use in almost all foreign and domestic engines, gasoline or diesel, naturally aspirated or turbocharged. Always consult your owner’s manual for proper application.